Everybody lives busy lives these days… Whether you are a stay at home mom shuttling your children to and from school and all their activities, a university student juggling classes and a part-time job, or a busy career person managing your long hours at the office, everyone has hectic schedules. Breakfast is sometimes the meal that gets forgotten when you are running out the door in the morning. To stay healthy and keep your energy levels up all day, it is important to have grab-and-go breakfast options on hand. Central City can help! We’ve put together a list of quick and nutritious (and/or delicious) breakfast items from the shops and restaurants at the centre that can be picked up or packed to go. Tim Hortons is now serving breakfast all day! Stop by Tim Hortons 24/7 for one of its breakfast specialties including its tasty Hot Breakfast Sandwiches or Fresh Grilled Breakfast Wraps. Tim’s famous Bagel B.E.L.T. is something we definitely recommend – it includes bacon, egg patty, lettuce, tomato, and cheese on your choice of bagel. Pair it with a cup of Tims and you are set-to-go! Walmart and T&T have packaged pastries, juice boxes, and fresh fruit that can be easily packed for those on the run. 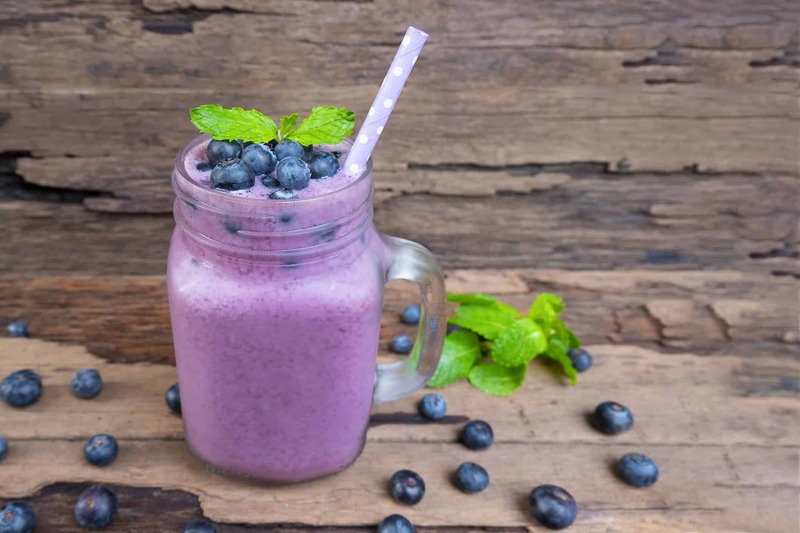 If you have a bit more time, pick up some yogurt, bananas, and fresh berries (like local blueberries); process them all in the blender with some protein powder and create a nutritious and delicious shake that you can pack and go! Or try a twist on the popular Avocado Toast trend by topping toasted wheat bread with cream cheese, mashed ripe avocado, fresh smoked salmon, capers, and a sprinkling of salt and pepper. Swing by Starbucks for your favourite coffee or express beverage (Skinny Cinnamon Dolce Latte is our preferred beverage). At the same time, add some substance with a breakfast item. Starbucks’ Yogurt Parfaits (available in Greek Yogurt and Honey, Peach Raspberry, or Strawberry Blueberry Yogurt flavours) are tasty… and all under 320 calories. Starbucks Whole Grain Oatmeal topped with brown sugar, mixed nuts/fruit, or nut and seed medley is another great healthy choice that is full of fibre and protein! Start your morning right with a Subway Melt. One of the restaurant’s more popular choices is the Sunrise Subway Melt – featuring turkey, bacon, ham, egg white, and melted cheese with veggies on toasted flatbread. Maxim’s Bakery has a huge selection sweet or savoury breakfast delights that are perfect for those on the run like buns or mooncakes. Delish! Want more quick breakfast solutions? Visit Central City and check out the selection of breakfast options from the centre’s restaurants and shops that can be packed in your busy schedule.